BCIS is more than a school. It is a community. Teachers, students, parents and staff all play a role in the school; a place where students can be comfortable with who they are and have the support necessary to reach beyond their potential. 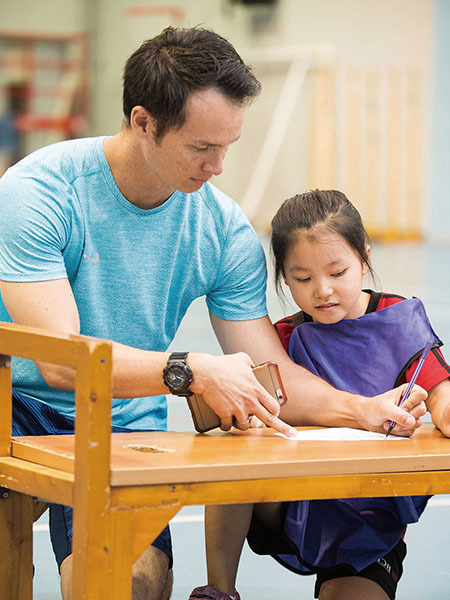 Since joining BCIS, my teaching has improved exponentially, my family are very well looked after, and there is an underlying drive within the staff to keep improving. The school truly does live its mission statement of, “Empowering and Inspiring through Challenge and Compassion,” because this does not just apply to students, but I feel it applies to me as a teacher as well. 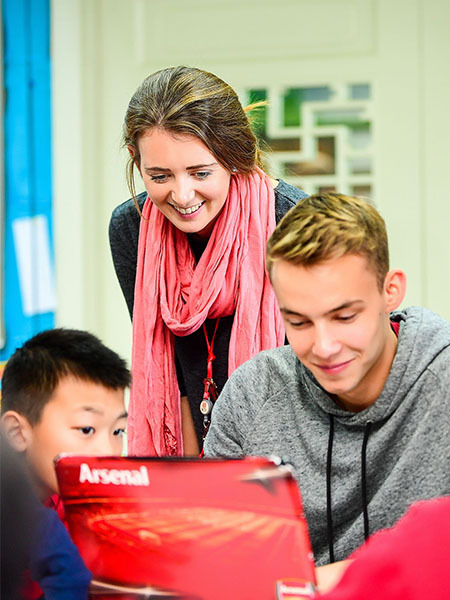 At BCIS, teachers are inspired, encouraged, and supported in experiential learning. Teachers visit each other’s classes, share ideas, and thereby continuously develop their teaching practices. New ideas are warmly welcomed with open minds, while the school’s support system is set up so the teacher’s focus can be on the students.